Using sensory words is a way for a writer to help the reader see or connect with an image, description, action, or scene. 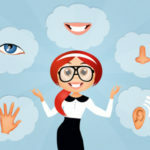 When it comes to business, sensory language is a powerful tool to persuade your readers to do what you want. 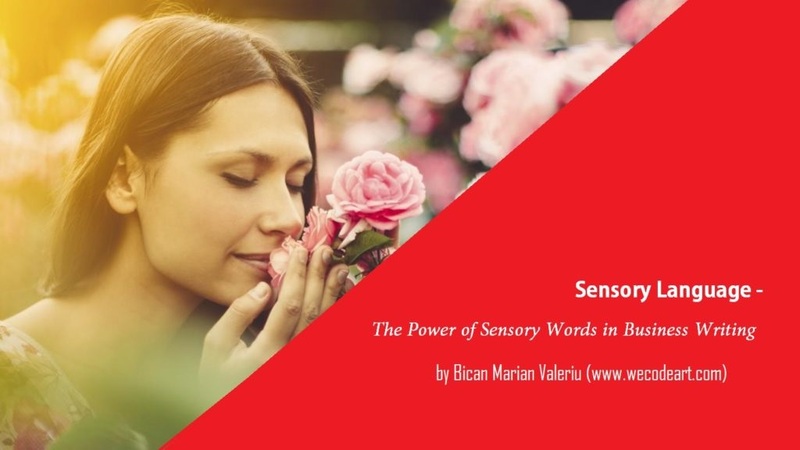 Basically, sensory language writing connects the five humans senses in order to help the reader to imagine a description, scene, action or image. You may think that sensory words are only for artists like poets for example. That’s totally false. You have to take advantage of sensory language in order to captivate your business audience. Creating an image with sensory words draws the reader close to you. These words add a bit of flavor to your writing. This guide will teach you how to make your writing pop by using sensory details.Let me explain what I mean! What are sensory words and how to use sensory details? How to prepare green tea! How to prepare fresh and aromatic green tea! 5 tips that will drive gigantic amounts of traffic to your site! Awesome huh? 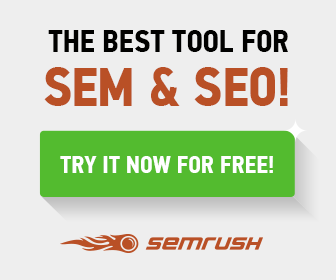 Is 10 times better than How to increase traffic! Sensory language is an art and best internet marketers know how to implement it. Sensory details are used in any great story, literary or not. Think about your favorite movie or video game. What types of sounds and images are used? What do your favorite characters taste, smell, and touch? Without sensory details, stories would fail to come to life. Running a travel or fashion blog, if yes then use sensory details to make the reader to personally experience what you’ve experienced (how do you fell in that clothes or what impressed you about that place). Another note about sensory details: there is no one sense that’s more important than another. It all depends on the scene you’re trying to create. However, imagery, the sight sense, is a common feature in vivid writing. My recommendation is to create a list of sensory words you can use based on your website topic. For example, for a website wich topic is food then sensory words like zesty, tantalizing, sweet, stinky, stale will work better than good, bad or nice. Sight and motion sensory phrases will work awesome for a business website. I will make a list later with the best sensory details for business websites, make sure you check back again. Sensory details will captivate your audience! Yes, we all hate a bad book or blogging article. You can decide on which side you are, use the same words as everybody else or release your inner poet and pick your words with care and precision. (which results in better and more unique and engaging articles). When writing sensory details, remember to stay within the realm of the known. Fake sensory details, such as those from another planet, leave the reader unable to relate to anything they have experienced. When writing, use sensory details that people can relate to something. Hi Jens, Thank you for dropping by. Glad that you have a perfect blogging partner. Wish you to have success.